I have had a Samsung phone for several years and would never switch to any other phone. I love the ease of use, the endless free apps, and the high quality cameras. As a tool that I use more than any other thing I own, I love having a phone I can rely on every day! As soon as I heard about the new Samsung Galaxy S9+, I knew I would upgrade my phone! This new phone has so many new features that are just too great to miss out on. This is the perfect phone for anyone striving to live a healthier lifestyle. 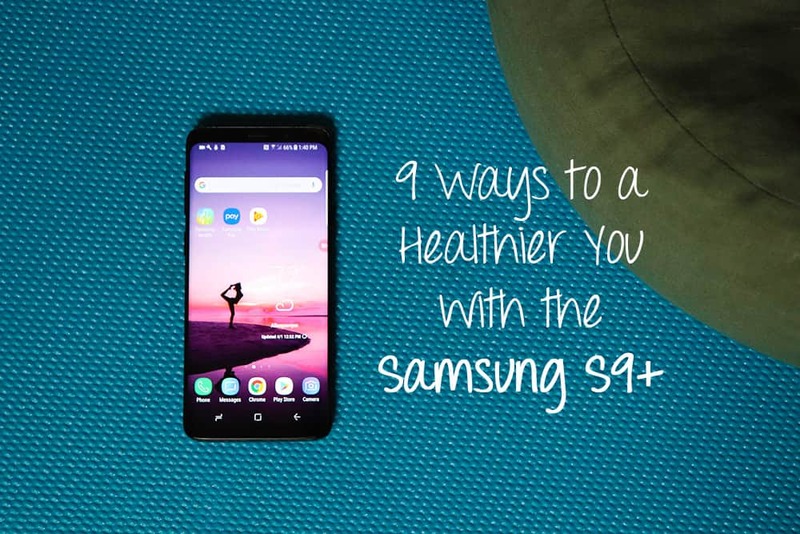 For anyone on the fence about upgrading the phone, I wanted to share 9 ways that the Samsung S9+ can help you live a healthier lifestyle! With the Samsung Health App, your steps throughout the day are automatically counted. It converts your steps to miles walked and calories burned, as well. You can set daily step goals, earn badges for how many days you reach your target step count, and for days where you break your step record. I love using this app on my runs. I run outside and never used to know how many miles I ran. With this app, I can keep track of how long each of my favorite routes are, which is especially helpful when I’m training for a 10k. With the Samsung Health app, you can participate in monthly step challenges with people all over the world. You can even invite friends with the same app to the challenge and watch your progress and theirs! My friend and I do the challenge every month. One month we even said the person with the least steps owed the other person dinner. It’s a fun way to motivate yourself to take an extra walk during a work break, or park farther away at the store, so you can get in a few extra steps. With the Samsung Health app, you can set your target weight, along with how quickly you’d like to lose the weight. Based on your current weight, age, and activity level, the app will tell you how many calories to eat per day, in order to reach your goal. Once you have your daily calorie goal set, you can track your meals in the Samsung Health app. It’s interface is extremely quick and easy to use and it has a huge database of food items and meals. Interested in your macronutrients? This app has you covered. It conveniently displays your carb, fat, and protein intake. With the Google Play Music app, you have can get all of your favorite workout tunes wherever you are. You can stream them on wifi or play the songs offline. You can even transfer songs from your computer to your Samsung Galaxy S9+ for free and stream them anywhere. The app comes with several workout playlists to choose from, whatever your favorite genre of music is! If you’re wanting to lose weight, you can snap pictures of yourself at the beginning of your journey, then every week, so you can see your progress. The Samsung Galaxy S9+ has a two powerful cameras. The front camera features a 8MP AF sensor, a pixel size of 1.22µm, and a F1.7 aperture. The rear camera lets you capture panoramas, hyperlapse, and has a new Super Slow-mo feature. The camera also features a Dual Aperture lens that allows the camera to adapt like a human eye, allowing you to capture stunning pictures in any lighting. 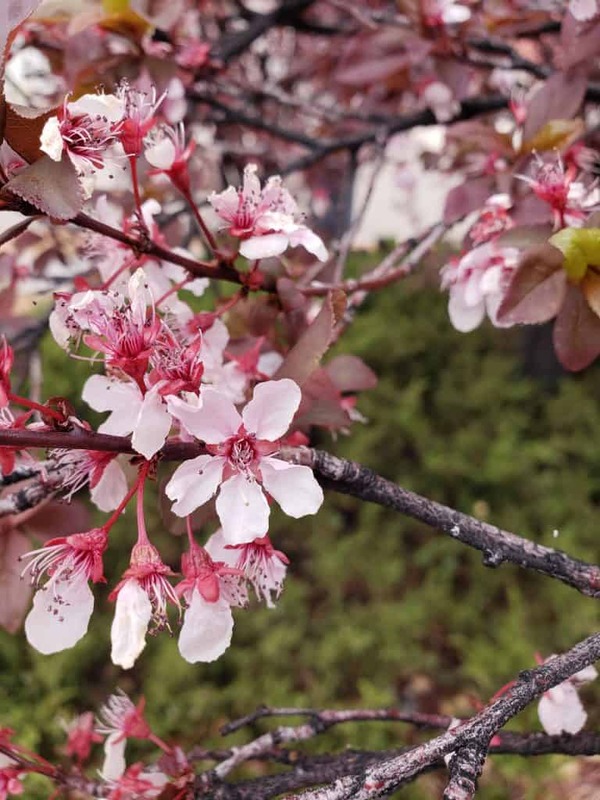 With the Samsung Galaxy S9+ you can take photos like a pro! With the Samsung Health app, you can log what time you went to bed and what time you woke up. You can also rate the quality of your sleep and see trends overtime. The app also tells you how many calories you burned sleeping, which is pretty interesting! With the Samsung Health app you can also log your blood pressure. If you have a history of high blood pressure and want to track it over time, you can simply sign into the app and log it each time you check your blood pressure. One of the coolest exclusive features on the Samsung Galaxy S9+ is the AR Emoji. With this feature you can create an augmented reality version of yourself just by taking a selfie! And while it is highly entertaining to just watch your emoji’s expressions (I admit – I sat there and laughed for 5 solid minutes looking at mine! ), you can also send your emoji in messages to friends and loved ones. The Samsung Galaxy S9+ comes with Intelligent Scan, which means the camera recognizes you instantly. It combines face recognition with iris scan to let you easily unlock your screen, while keeping everyone else out (and all of your data safe!). The Samsung Galaxy S9+ comes with a beautiful edge to edge screen, allowing you to see all of your photos and videos in a vibrant display. This is one of my absolute favorite features of the phone – you can’t imagine how clear and vibrant the display is until you see it for yourself. After I got my Samsung Galaxy S9+, I ended up getting one for my mom, too. One super cool feature of our phones is the multi device experience. It allows her to share her screen with me (and vice-versa), hassle-free. We can share photos and videos through our Samsung Accounts. 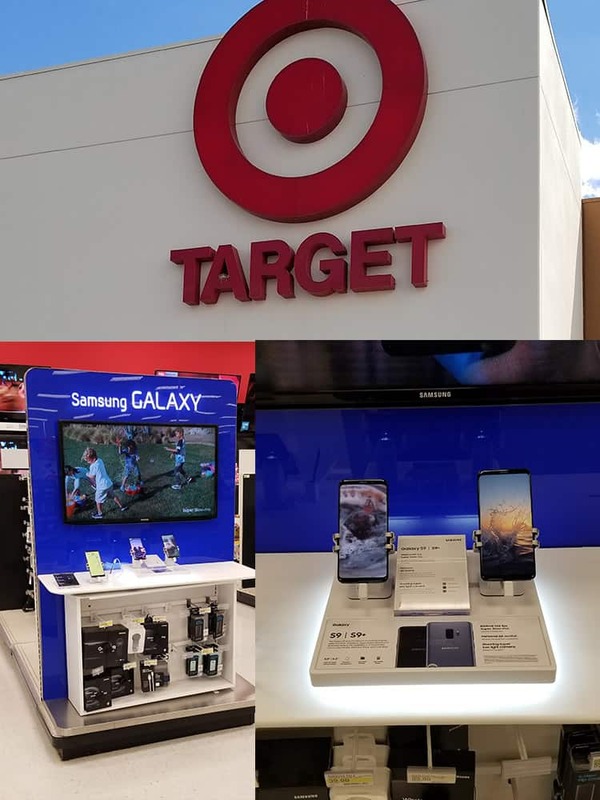 You can find your brand new Samsung Galaxy S9+ at Target! It’s available in three color options: lilac purple, midnight black, and coral blue. Head to your local Target and grab the new Samsung Galaxy S9+ before they’re all gone! 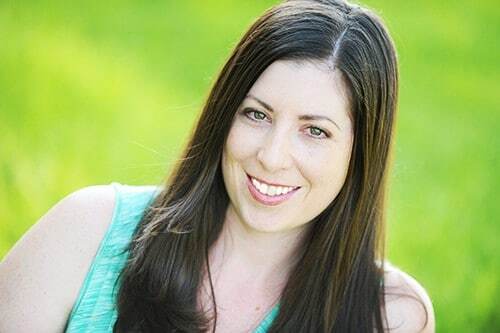 As a review/blog, I love your style of writing! I really love how you focused in on how it can help achiecve health goals and gave examples of how you use it! I do not help these apps for me. I installed one, but I ignored it. I need more will to move. I love how easy it is to track you progress on this phone. It is a really valuable tool. I am always amazed by what a smart phone can do! If only it could make me want to eat less, lol! I love Samsung products. I have the s8 right now. It is wonderful for taking product shots for my beauty clients. I am in the market for the s9 right now. Thank you for the educational content here. It really helped! I love using my Samsung to track my meals and my fitness goals and my steps! It has helped me in SO many ways. 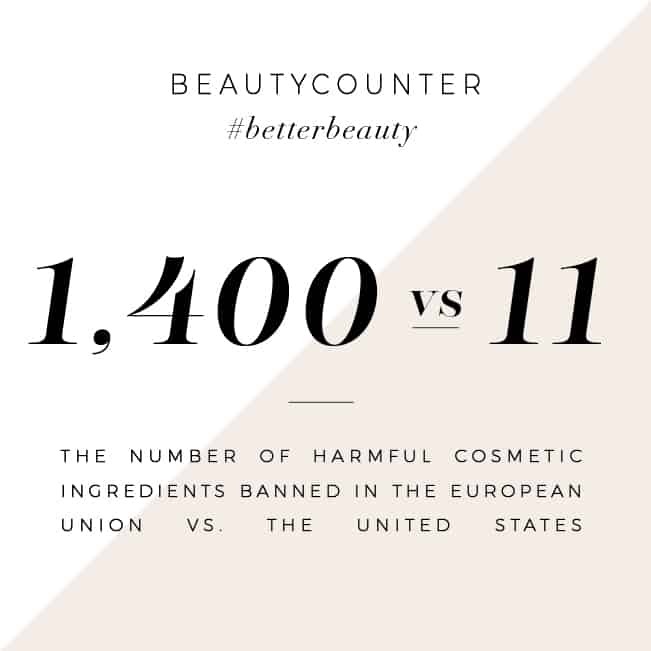 This is really interesting information. Technology is so beneficial these days. These seem like awesome features! I love that the step counter is in most phones nowadays, it makes tracking super convenient. That is pretty cool that the Samsung offers these items. I would say it surely can help you get healthier. My son has been trying to get me to get a Samsung phone. I really should look at it more. What an amazing! I would like to buy this phone. Thanks for the advice. What a cool feature! My husband and I love to see who has the most steps on our family adventures! Amazing things that phone can do. My son and husband have Samsung phones and like them. Wow I love the suggestion of using apps to track your health and wellness. I have an Iphone so I’m going to have to find the equivalents for these apps! This looks like such a great app with lots of helpful info to keep you motivated! I’m determined to get fit this year and exercise more so this is just what I need!